The first fully-rounded portrait of the man behind the Gunpowder PlotFor hundreds of years Guy Fawkes has been portrayed as perhaps too extreme a figurea rabid, bloodthirsty Catholic who not only tried to bomb British Parliament but threatened the English way of life. 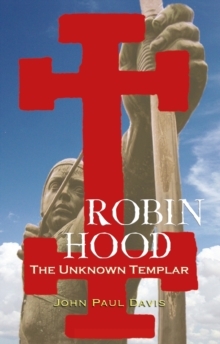 This biography reveals that he was much more than an evil, shadowy conspirator with an axe to grind. 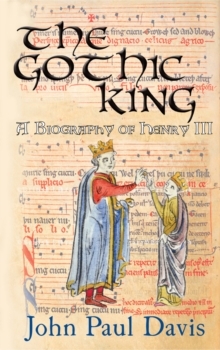 John Paul Davis delves into the evidence and makes a convincing case for new thinking on one of English history's greatest enigmas. 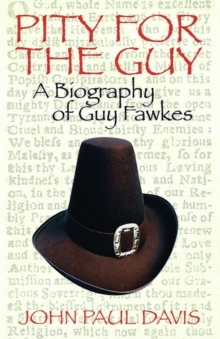 Not only is the Gunpowder Plot of 1605 thrillingly reteold, but Guy Fawkes can now be seen as a multi-faceted figurehusband, soldier, lover, adveturer, spy, and possibly the most misunderstood of English villains."